Tomorrow is Wednesday, Sept. 04, 2013. What are you doing at 6:28AM? 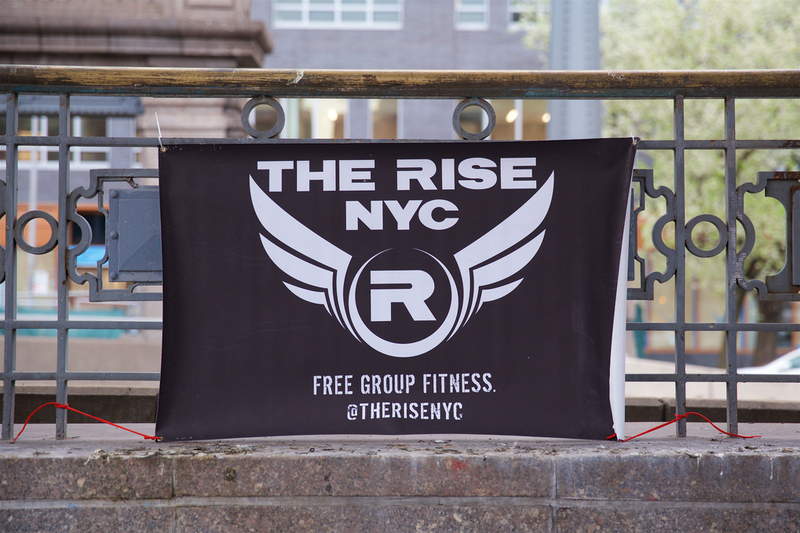 We’ll be at Columbus Circle if you want to up your game.